I think these days some are missing the boat BIG TIME. These are the 4 hour work week guys who just want to push a button and make money. And that’s building a business one relationship at a time. I don’t know about you but we been SLAMMED for January. 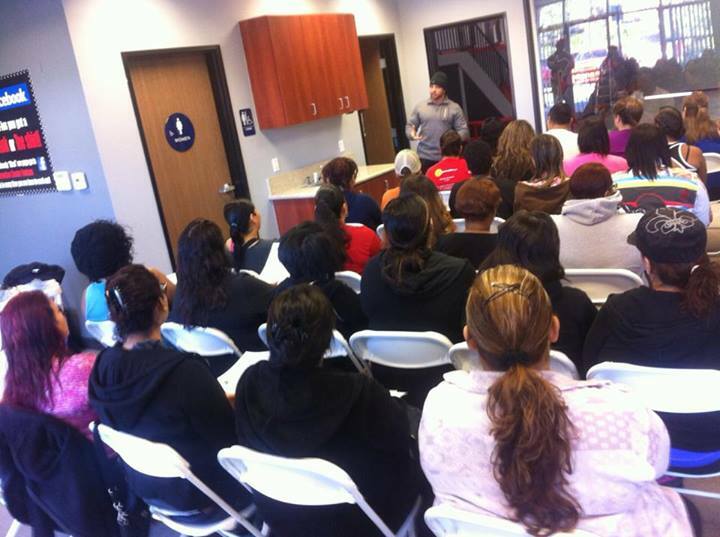 The last 3 days, I personally met with over 150 new clients who are starting our 6 week challenge on January 6th. Unlike some other gurus, I LOVE what I do and I love meeting new people. But I believe in making personal connections and building a business one client and one relationship at a time. These new clients were thrilled that the “boss” actually took the time to meet with them individually and getting to know them. I also made sure that we were friends on Facebook and added them to my our “private” Facebook Group. My goal this year is to open up 8 more locations and have a total of 15 locations to serve more people. 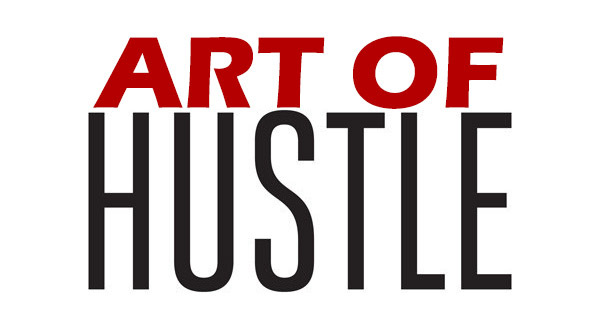 I will do that by hustling and making more relationships. Speaking of Facebook… are we friends yet on Facebook? If not please friend me and let’s follow and learn from each other.